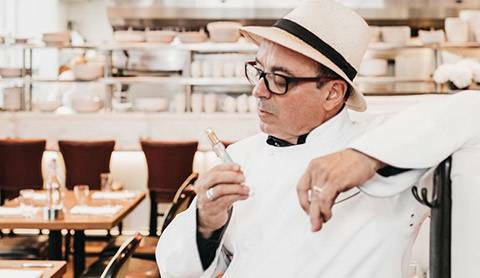 Thierry Rautureau, chef and proprietor of Rover’s, Luc, and Loulay, has collaborated with French-trained perfumer Molly Ray to create a line of fragrances called Loulay. 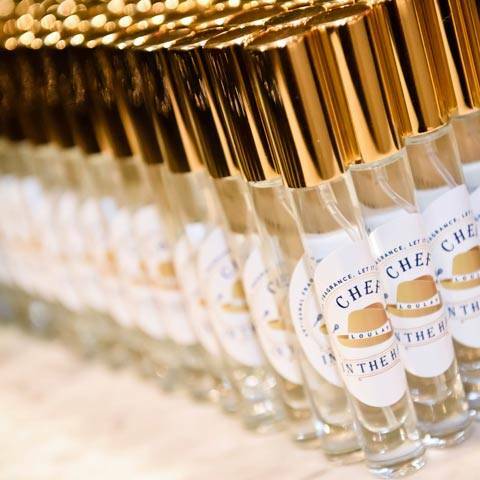 Chef Thierry set out to create one of the most luxurious, intoxicating, and romantic scents of the century, using the art and experience he has acquired as a world-class French chef. He and Molly have handcrafted a recipe intended to transcend time. Our experiences with feasting and scent are connected to memory. When asked, “Do you remember what your wife was wearing the day you met her,” Thierry pauses and says, “No.” “What about the way she smelled?” His smile lights up and he is transported to the day he met her, and recalls every fragrance she’s ever worn for the next hour. What is it about the olfactory experience that brings distant memories to the present? Both food and fragrance help us remember who we are. 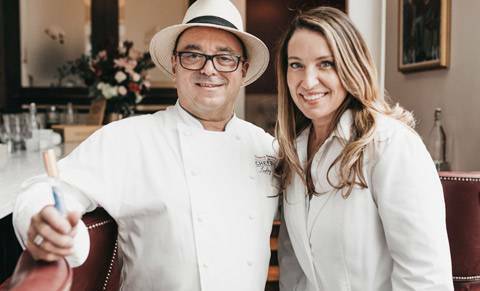 Chef Thierry hosted a recent launch party, where 200 guests arrived to celebrate this new line and his new career. In addition to his generous charitable efforts, it’s great to see him stepping outside the box and nourishing a creative outlet that will please so many. Loulay, let it whisk you away!